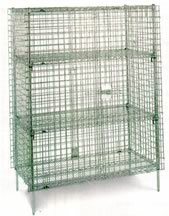 Protects valuable materials and sensitive items from loss and pilferage. 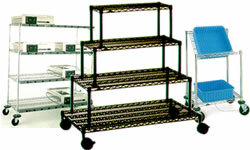 RTI offers a number of Office Furniture and Shelving solutions, such as the Office Transitions Desk. 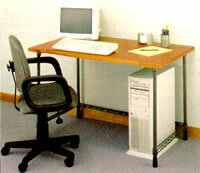 Great as a teacher or librarian workstation. Seamless work surface is resistant to spills and most common stains. Adjust your space to meet your needs. 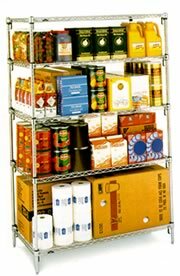 Patented new Super Adjustable Super Erecta® shelving is a system that lets you leverage change to your advantage. 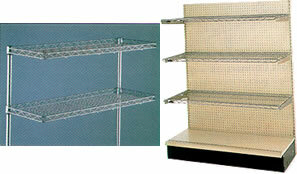 Please Contact RTI with your Wire Shelving questions and needs.